Are you getting married? Attending a bridal shower? I'm over at Studio Swoon sharing my favorite bridal shower dresses! Picking a dress for your bridal shower can be hard. The event is usually during the day and you want to look lady-like and bridal-y. But don't fret, there's some really amazing options out there right now! So stop by Studio Swoon, say hi to the lovely Tamra, check out my picks, and #dancetildawn. these dresses are really pretty, love the pastel colors! LOVE the second blush dress! Headin over!!! Gorgeous options! I love them all. pretty, pretty! going to check these out! love all the blush options!! so perfect. Great picks! Wedding season is definitely in the air! sorelle in style | $100 SHOPBOP GIVEAWAY! I love the blush dresses! perfect color for the bride to wear at her shower. The second last is most beautiful!!! 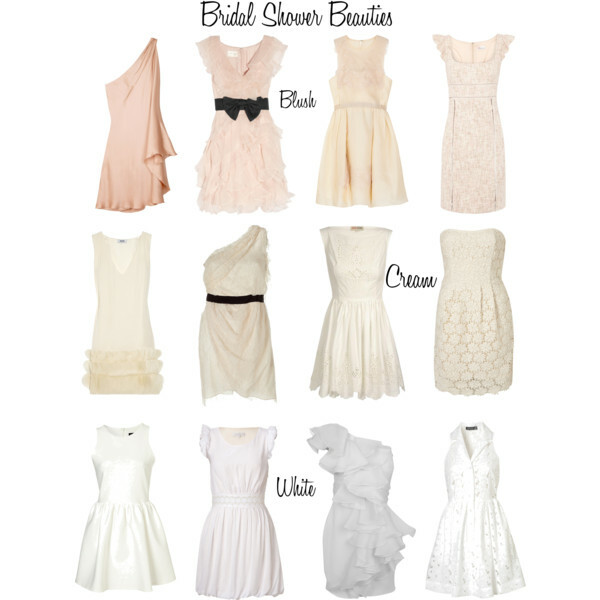 Love the cream and blush options! What's more, this meaning of beauty has turned into a strategy to accumulate notoriety, Sandra Bullock Skin Care consideration, prizes, predominance and make figment for it has been realized that beauty is the most achievable fancy.